Fresh, seasonal dinners the whole family will love. 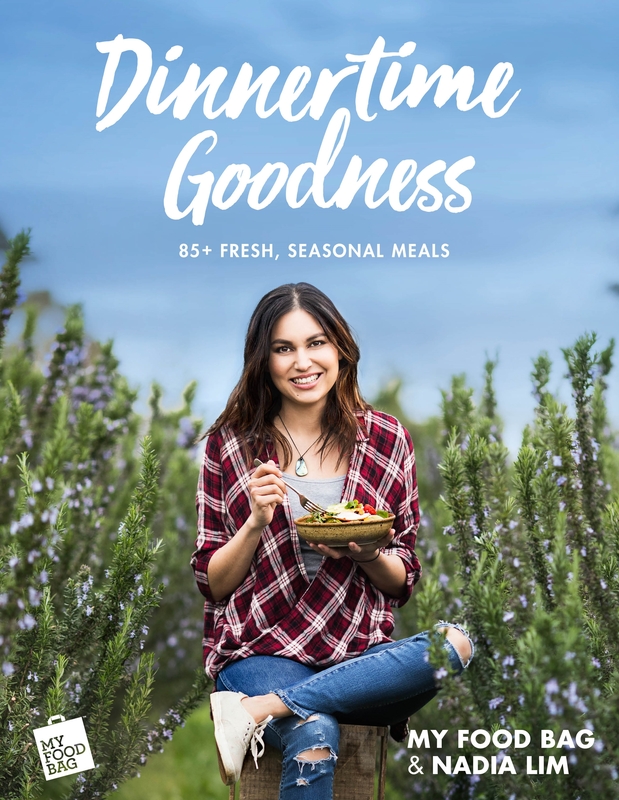 Dinnertime Goodness delivers more than 85 nourishing and delicious dinners from Nadia Lim and the My Food Bag team. These are meals the whole family will enjoy, selected from My Food Bag Foodies’ favourite recipes. Tasty, quick and healthy, they use the freshest seasonal ingredients and make the most of New Zealand-grown produce, meat and fish. Together with speedy weeknight dinners and restaurant-quality meals, you’ll find inspiring vegetarian, gluten- and dairy-free options complete with detailed nutritional analysis. Packed with delicious, achievable, satisfying recipes, this book promises to become an indispensable companion in the kitchen.